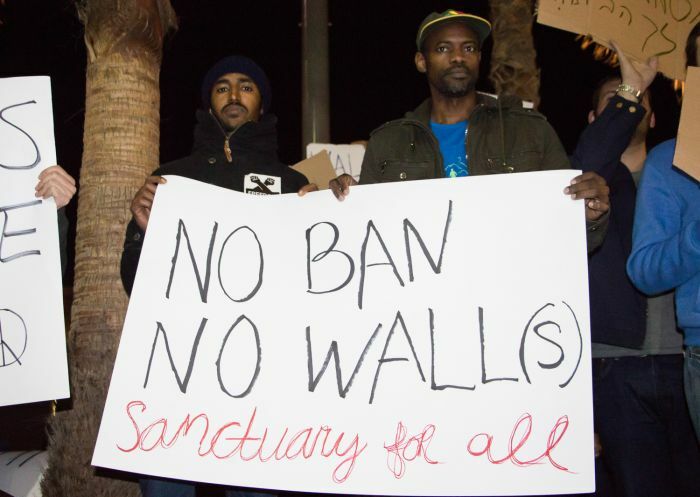 We call on members of Congress, Federal Judges and fellow citizens to block any efforts to curtail or restrict America’s refugee and asylum policies, at a time when they are needed most. We call on the United States, as all countries, to do its part in sharing in the burdens of the current global refugee crisis and in addressing the root causes that force people to become refugees. We call on the nations of the world to work together to address both the causes and the results of the global refugee crisis, instead of blame-pointing, burden-shirking and collaborating with oppressive refugee-producing regimes.